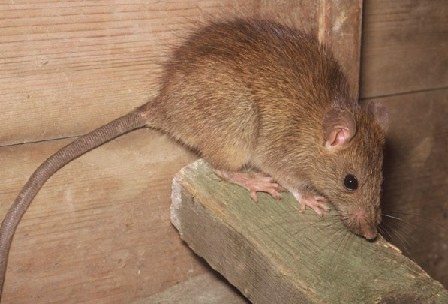 Know the signs of a Roof Rat infestation and PREVENT DAMAGE caused by rats to your home! Gnaw marks – new gnaw marks are rough, and older gnaw areas are smoother from wear. Rats gnaw on everything from WIRES and WATER LINES to the 2×4’s your home is built with! Old holes also get greasy from rats rubbing them as they go through. Rat Feces are a sure giveaway! Rat Tracks and footprints. These foot prints will be a 4 toed print with a 5 toed footprint right behind it. Greasy marks and paths or Rat tracks on VERTICAL walls. These are areas that Rats use to CLIMB up a WALL or building. Nests or Burrows – may have rub marks around them. Noises coming from attic ESPECIALLY at night. Roof Rat Control in Phoenix, Glendale, Chandler, Mesa, Gilbert, Scottsdale, Peoria, Queen Creek, Maricopa, & all surrounding areas.